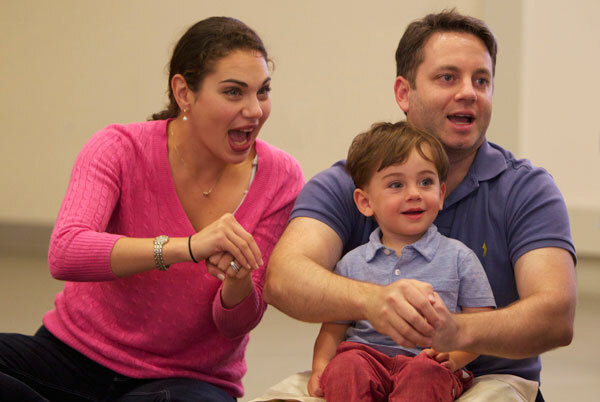 Share the fun and learning experience of a Music Together® class. Refer a new family to us and get a $10 credit towards the next session. Use the form below to send an email to a friend to tell them about Music Together of Belmont.